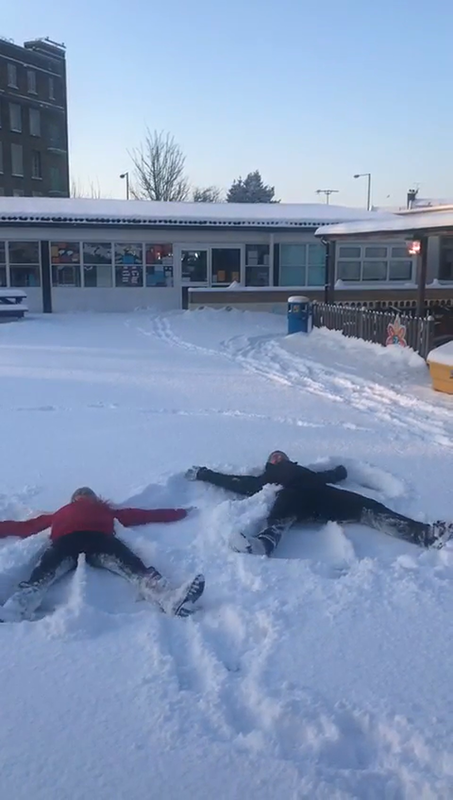 Mrs Priest and Mr Spence continue to work hard whilst the children enjoy a snow day! Aliens have crashed on our playground! Superhero Week. Each class made their own superhero.